Created by gluk ( www.glukfonts.pl | gluksza@wp.pl ) with FontForge. Font Sortefax is licensed under the SIL OpenFontLicense V.1.1. Created by gluk ( www.glukfonts.pl | gluksza@wp.pl ) with FontForge. 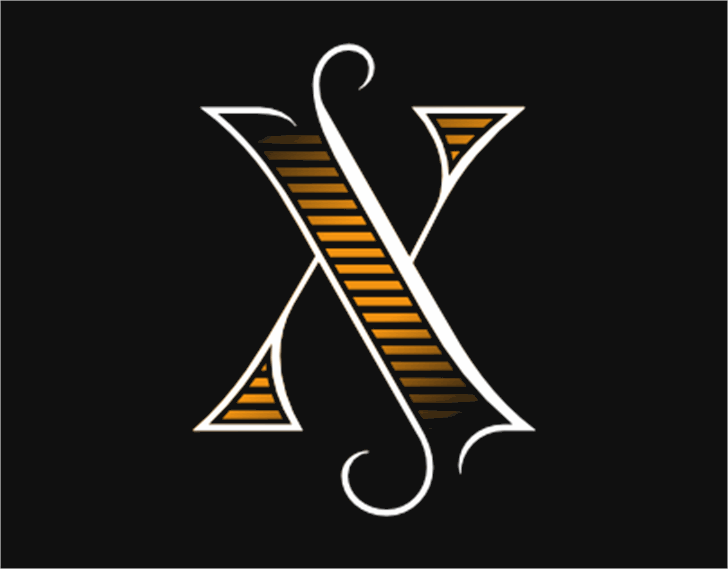 Font SortefaxS01 is licensed under the SIL OpenFontLicense V.1.1. Created by gluk ( www.glukfonts.pl | gluksza@wp.pl ) with FontForge. 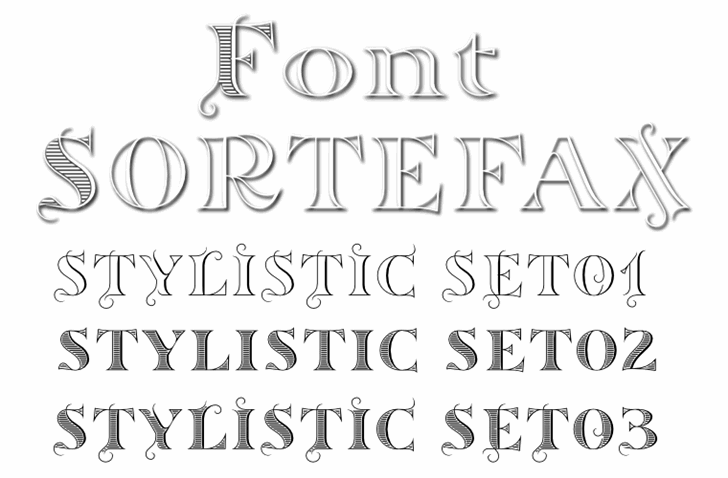 Font SortefaxS02 is licensed under the SIL OpenFontLicense V.1.1.